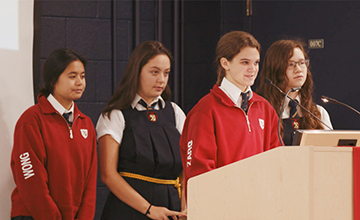 A key component of St. Clement’s unique offering is a learning environment where girls are nurtured and supported. Each of our girls is known and feels valued. Our LINCWell approach ensures this is the reality at SCS. 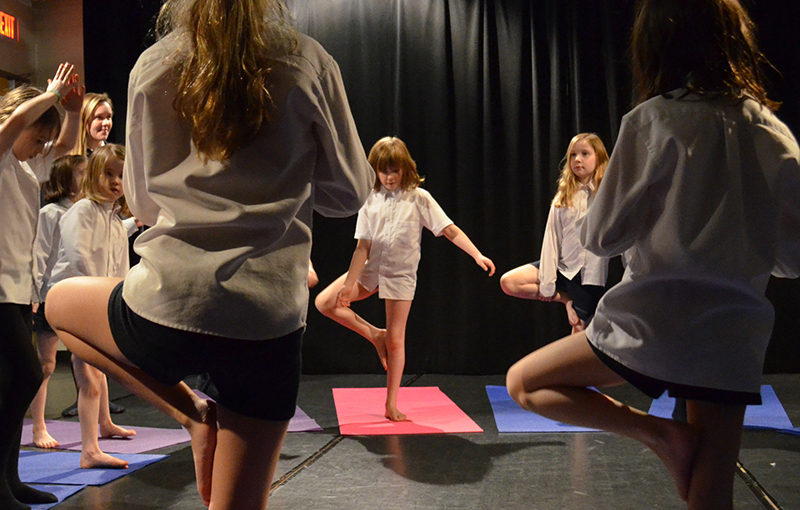 LINCWell is a full school approach designed to craft a school experience for each of our girls that is characterized by Learning, Individualization, Nurturing, Creativity, and Wellness (LINCWell). Our goal, in all that we do, is to enable our girls to learn well, lead well, and live well. LINCWell is not an ‘add-on’ that our girls choose, like an elective course or a sport. It is integral to everything that SCS offers and informs all that we do. It is experienced by everyone from our youngest Grade 1 students to our graduates about to transition to their next phase of life. 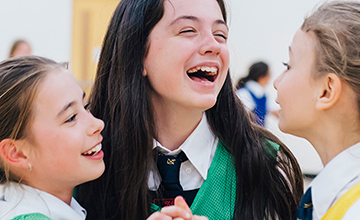 LINCWell provides the foundation to everything we do at SCS, so that by the time our girls head out into the world beyond our School, they have developed into young women who are confidently poised to take on that world, in whatever way they choose. What does LINCWell look like in action? On any given day, LINCWell can be found undertaking its innovative and creative work – helping Junior School teachers bring mindfulness into their classrooms to support student attention during learning; teaching Middle School learners how the amygdala influences their performance during tests, exams, or presentations; preparing Grade 12 students for the challenges of university, ensuring they are ready to tackle everything from residence life to first-year exams. Beginning in the Junior School, foundational skills are emphasized to ensure that early learning is on the right track for every student. 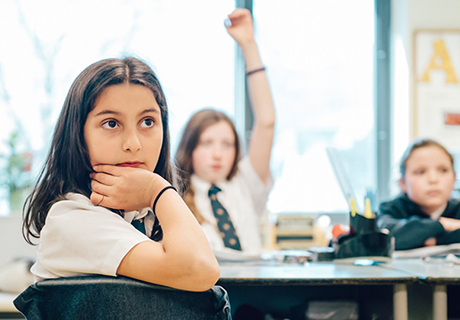 A focus on mindfulness, both inside the classroom and with friends on the playground, fosters self-awareness, self-discipline, and compassion – important for optimizing learning and building a strong and healthy School community. Building strong academic skills continues with a focus on study skills and learning strategies. 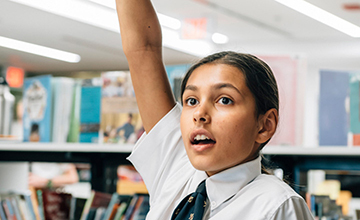 Greater support to help manage the social and emotional challenges of early adolescence ensures that Middle School students remain connected to the School community and engaged in their learning. 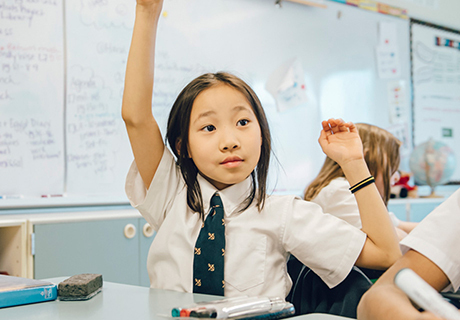 Unique to SCS, the LINC7 and LINC8 curriculum focuses on building a learning community, cultivating a growth mindset, and developing leadership practices – including teamwork, and collaboration, and inspiring a shared vision. Our Middle School LINCWell Counsellor works closely with our Grade 7s and 8s. 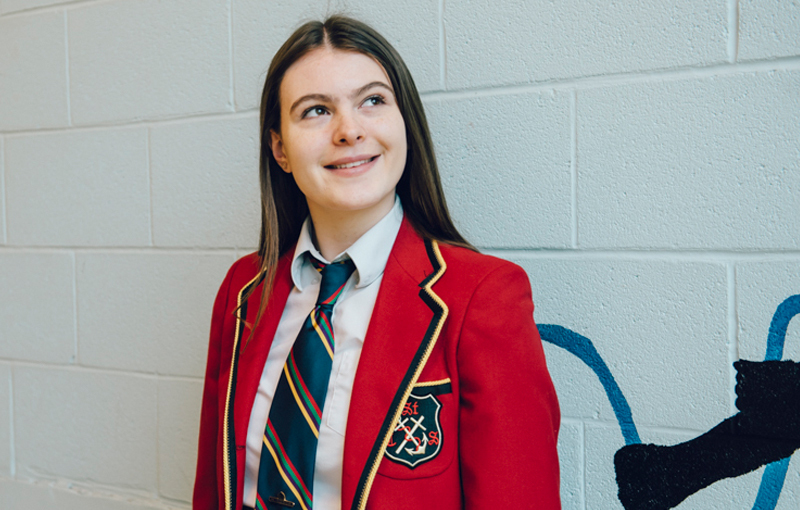 Beginning in Grade 9, each student is paired with her own Senior LINCWell Counsellor: a match that remains through to Grade 12. This means that every student has someone to go to who knows her well. 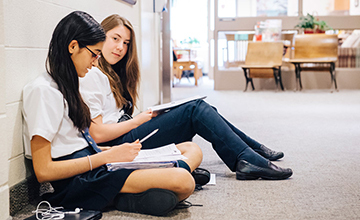 In the Senior School, LINCWell continues to promote mindfullness and resiliency as students get ready for the transition to post-secondary life. 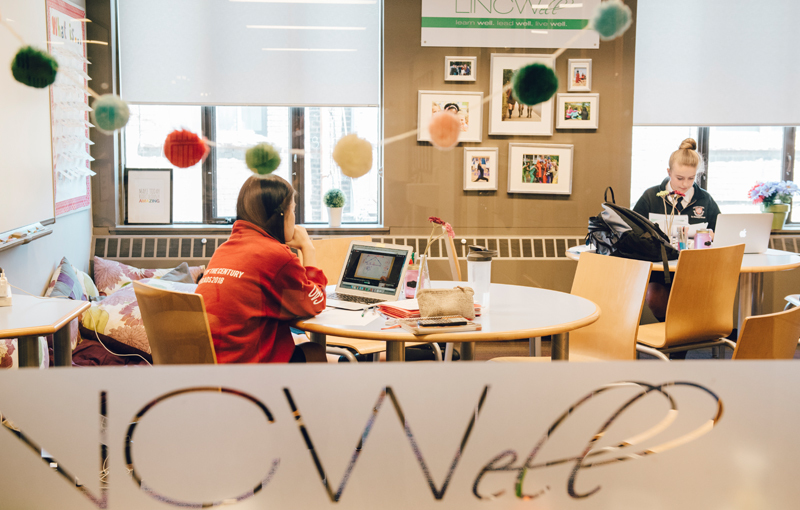 A greater emphasis on mental health and wellness, career planning, life skills such as nutrition and financial planning, and university counselling round out the LINCWell experience. 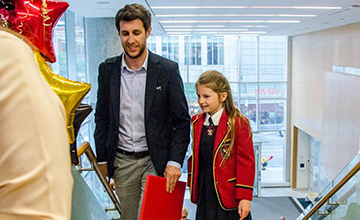 Students and parents have access to information regarding university placement, both Canadian and international. As each graduating student has worked with her LINKWell Counsellor since Grade 9, university counselling is highly personalized and informed. With the backing of teachers and LINCWell counsellors and staff, each one of our girls receives the guidance, expertise, and support necessary to help her reach her personal goals beyond SCS. Nurtured, supported, and encouraged to approach learning in new ways. The LINCWell Speaker Series was developed with the objective of sharing the latest research and thinking by eminent public speakers. Relevant and timely topics have included bullying, social media, and adolescent mental health. The Speaker Series is open to students, staff, parents and the SCS community. Our girls participate in a wide variety of workshops that help to develop new skills and promote success both inside our walls, and out in the world. Workshops cover everything from exam prep and study skills, how to stay organized, and stress relief; to hands-on nutrition, yoga, and team building experiences. 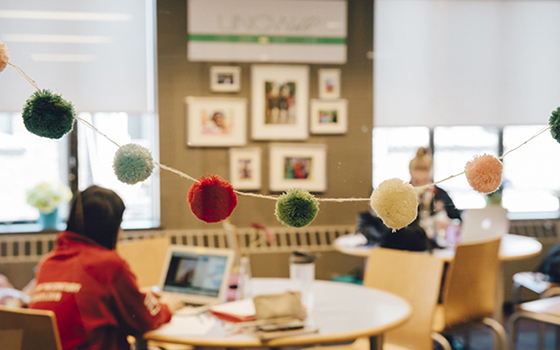 The workshops are led by LINCWell counsellors and staff, students, alumnae, and guest experts from the community, providing access to a wide range of skill sets and perspectives. Learn Well. Lead Well. Live Well. Learn more about how our LINCWell approach applies to daily life. Have you talked yourself out of trying something new because you thought you'd be bad at it? If you fail at something, does that mean you are "stupid"? 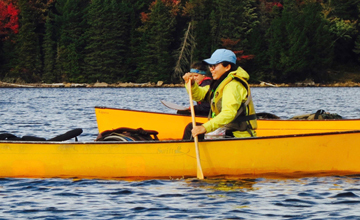 As part of an exciting Leadership Unit developed for LINC8, our Grade 8s are changing things up! TWO - or, The Word's Out - is a committee at SCS that strives to foster a greater understanding of mental health. We value the involvement of parents in all aspects of school life. With opportunites to get involved in clubs, trips, and volunteering in the community, learning doesn’t stop at the classroom doors. Our commitment to excellence in learning means being in tune with the world around us, and always looking ahead.